Every Advent season offers the opportunity to reflect on the wonderful mystery of the coming Incarnation, the arrival of Emmanuel, “God with us”. His presence, his action in our everyday lives, is what releases genuine HOPE. To the skeptic or the cynic, however, the origins of the Jesus narrative may seem to be more like a child’s fairy tale. 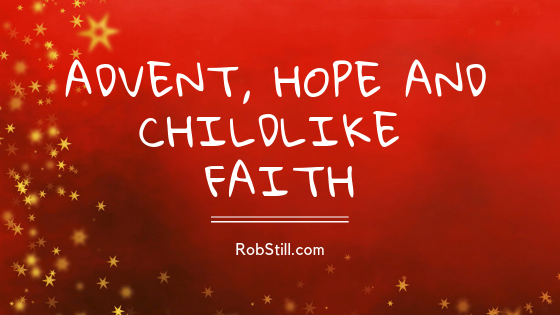 And this is the mystery – to truly experience real Hope, you must hope as a child. 2 He called a little child and set him before them, 3 and said, “I assure you and most solemnly say to you, unless you repent [that is, change your inner self—your old way of thinking, live changed lives] and become like children [trusting, humble, and forgiving], you will never enter the kingdom of heaven. 4 Therefore, whoever humbles himself like this child is greatest in the kingdom of heaven. Perhaps the purest expression and understanding of our true humanity is to embody faith and belief in God as a child. This is the secret Jesus reveals to his followers in Matthew 18:2-4. If you want the approval and acceptance of God, you don’t have to jump through a whole bunch of complicated hoops. You simply have to approach Him with the faith, hope, and love of a child. You must do this first personally for yourself as a leader. And then you must model, teach, instruct, inform, lead and convince your people, your congregation, your gathering, your community – to embrace this state of humility first. 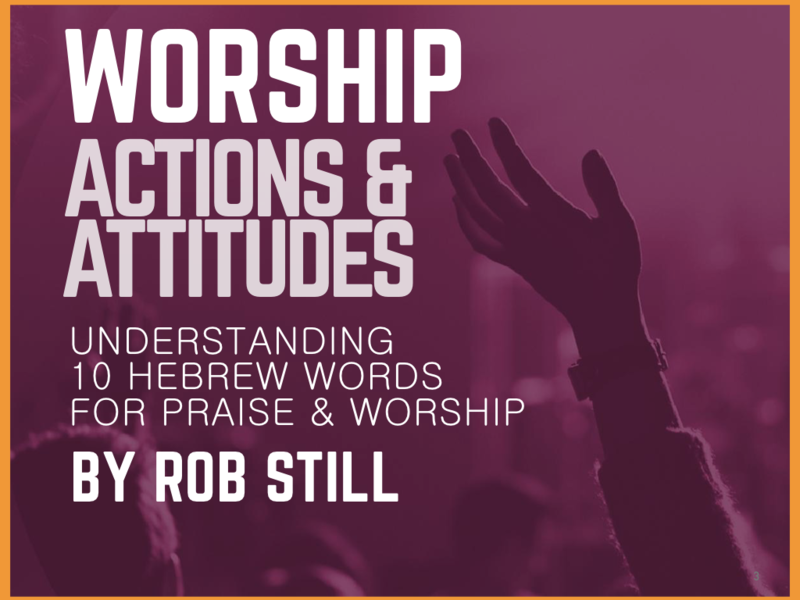 We must enter into worship, that is, to “come into His presence” (Psalm 95:2) – as a child. For many people, this is a big ask. It means we have to lay down every nuance of intellectual pride and our demanding consumerism, as well as our hurts, fears, resentments, disappointments, and inhibitions. But there is a great blessing that is only possible and enjoyable for those who choose to “humble themselves” like a child. This is the starting place, but not the only place. There is also the principle of sowing to the spirit. Of listening and obeying. Of growing into maturity. Of duty, and practice and hard work. Just beware, the natural tendency, and trap, of the human condition, is to be immersed in our efforts and look down upon the essential starting place of guileless faith. My prayer for you my friends, is that this Advent season your Hope may be ignited, and the fire of God inside your soul will be perpetuated, as we come like children to Jesus.